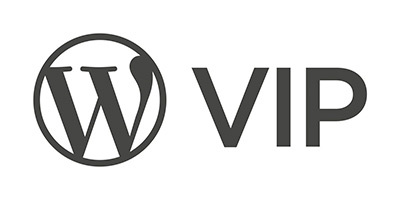 WordPress is the largest self-hosted blogging tool in the world, used on hundreds of thousands of sites and seen by tens of millions of people every day. As a Wordpress VIP Technology Partner, Brightcove is pleased to offer Video Connect for Wordpress. 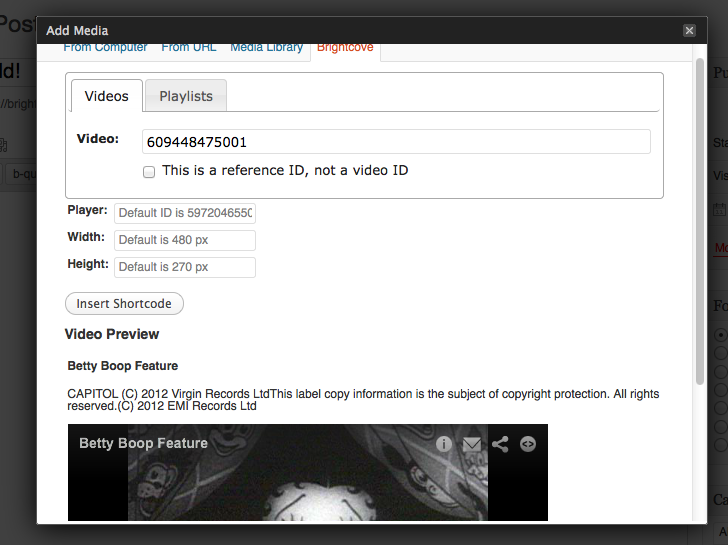 With this plugin you are able to seamlessly manage Brightcove video and players to your Wordpress site or blog as well as manage metadata in Wordpress and Brightcove Video Cloud. 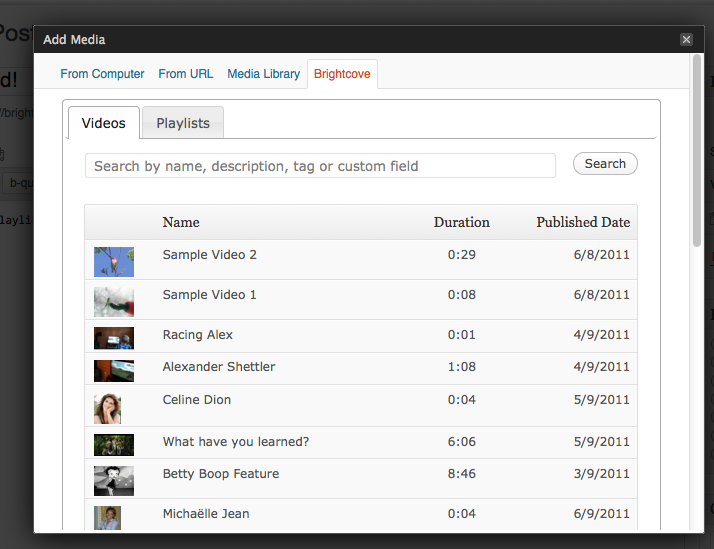 You can install Brightcove Video Connect for WordPress from the Wordpress plugin library free of charge and open source. 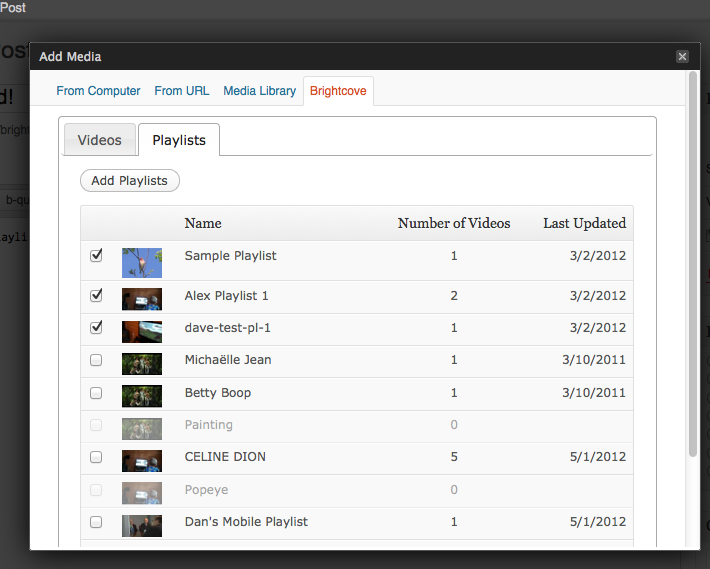 Brightcove Video Connect for Wordpress was developed by 10up, Brightcove’s official Wordpress development partner.